Brand new furniture is a thing of the past. 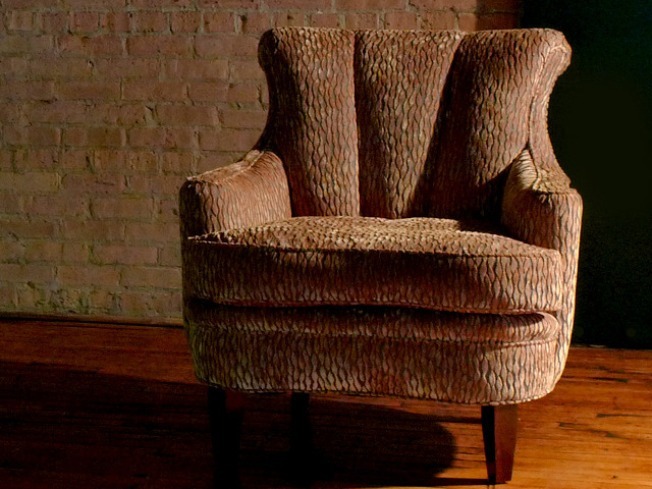 And now one-of-a-kind vintage pieces are easily attainable with the opening of Revision Home in West Town. Furniture lover Katie Ernst was just a girl with a dream – a dream that the world was full of great design waiting to be rediscovered – which prompted her to open Revision Home. The vintage furniture company conducts weekend-only sales of re-imagined vintage items for the home. But don’t think you’ll find pieces with the tags still attached – their entire inventory of home furniture and accessories is vintage, "has lived a previous life" or has been created by local artists. That history gives the furniture its ultimate charm and appeal - and means no one else will be able to buy the same thing you do. The doors to the showroom will open on occasion with new items for sale (including a sale this coming weekend Oct 23-25 from 11 a.m. to 5 p.m.) and after the weekend sale the items will go online for purchase. But when the sale is not happening in studio, clients always still have the opportunity to buy - whether it be online or via a private appointment with Ernst. Time to pick yourself up a little piece of history. Visit the site to learn more, or follow them on Twitter. The items featured online are only a small sample of the pieces that are available. Revision Home is located at 2132 W. Fulton. Call 312-226-2221 to schedule an appointment.